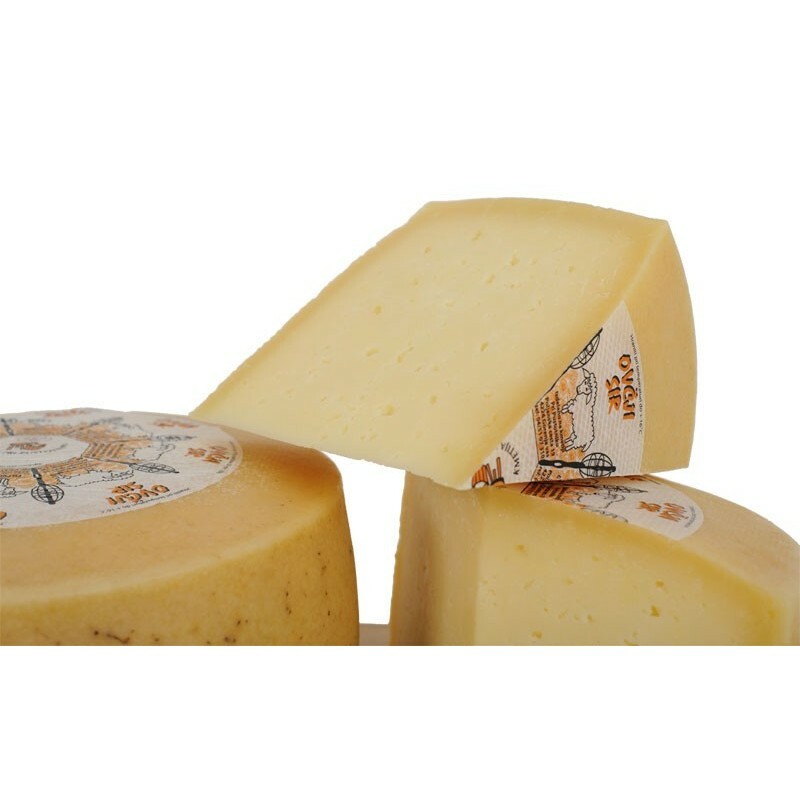 Semi-hard sheep cheese produced in our cheese dairy is made from thermized whole milk and known for its full tase and aroma. 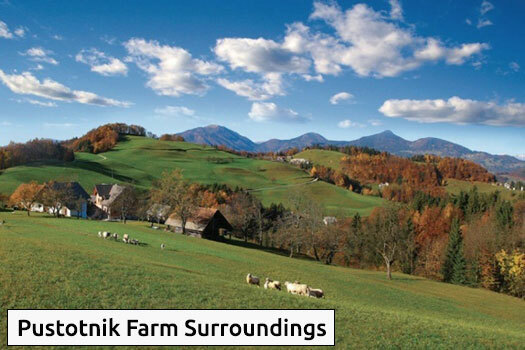 The main reason for that is the high content of proteins, fats and calcium in sheep’s milk. 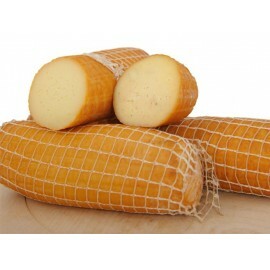 They have a smooth and dry rind of a grey-brown colour. 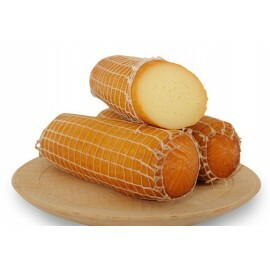 During the ripening process, which lasts minimum for 6 months, the cheese acquires its light grey-yellow colour; its structure becomes firmer and harder. If you prefer distinctive and slightly spicy tastes, sheep cheese is the right choice for you. Together with nuts or dried fruit, sheep cheese is an indispensable part of cheese platters. It is also delicious in combination with Mediterranean food.